Following The Oath splitting up last year after their bery successful self titled album, Johanna Sardonis formed a new band, Lucifer, a band that obviously dwells on 70s hard rock and metal, influenced by bands such as Black Sabbath, Led Zeppelin and Blue Oyster Cult. 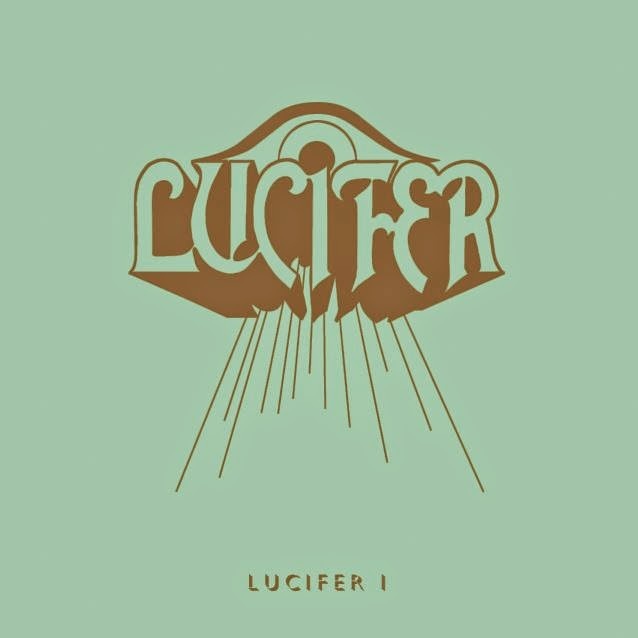 Back in February they released their debut 7-inch single and now they have revealed that on June 16th their full-length, titled Lucifer I, will be out via Rise Above Records. Lucifer has recently added to their roster Gaz Jennings, guitarist of the legendary Cathedral and later Death Penalty, as a co-songwriter and studio guitarist.